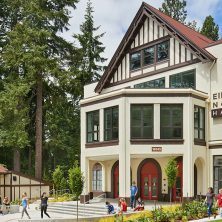 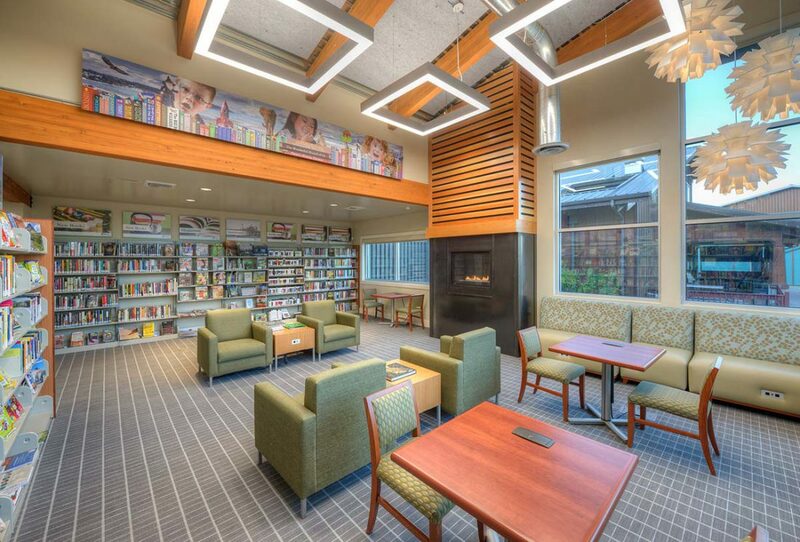 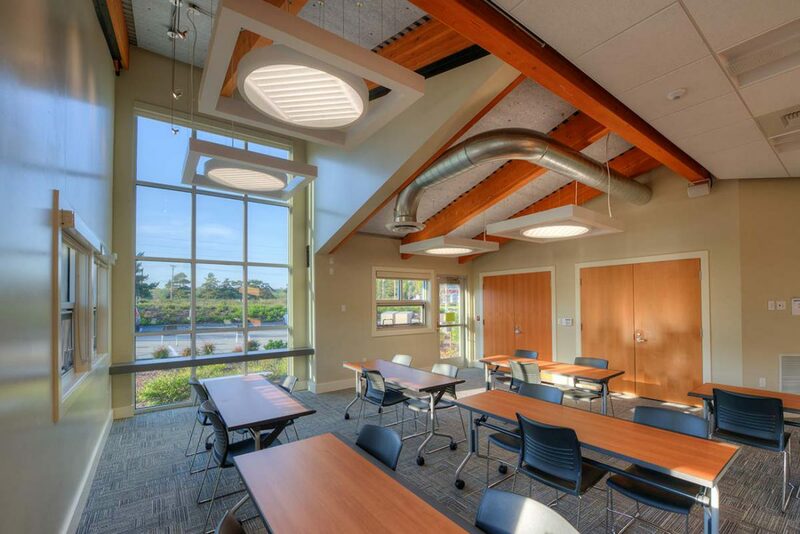 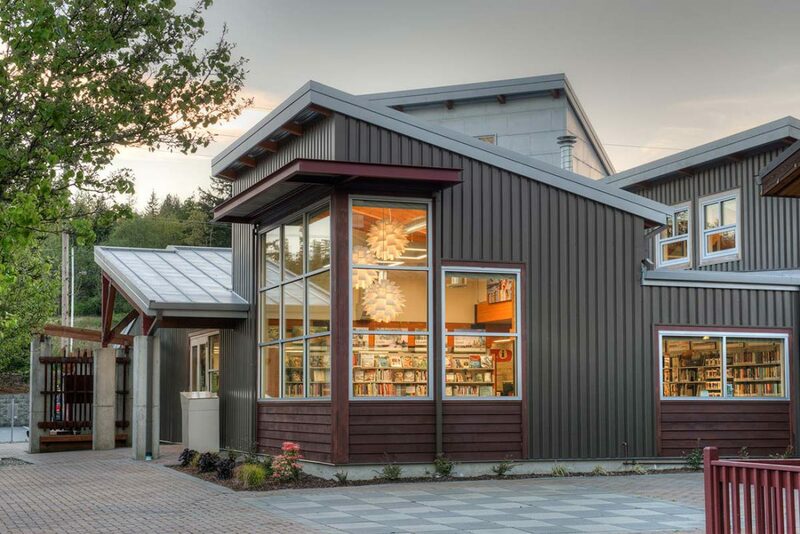 Kirtley-Cole Associates teamed with Sno-Isle Libraries to construct a new 5,400 SF library for the Camano Island community. 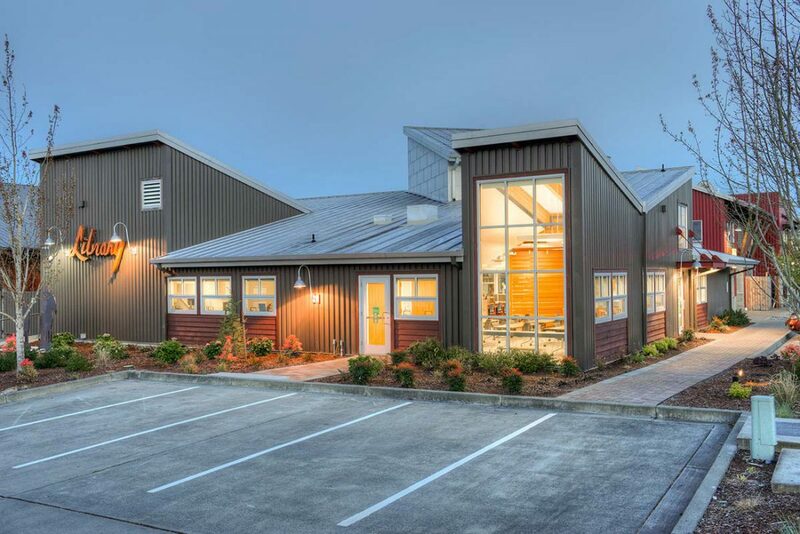 The project included the renovation of an existing 4,500 SF restaurant space as well as a 900 SF addition. 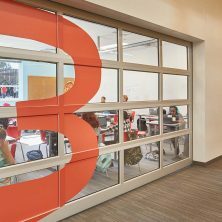 The new space features book and media selection spaces, several reading areas, a children’s area, computer area, offices, support spaces, and a multipurpose room that can also function as a community space after hours. 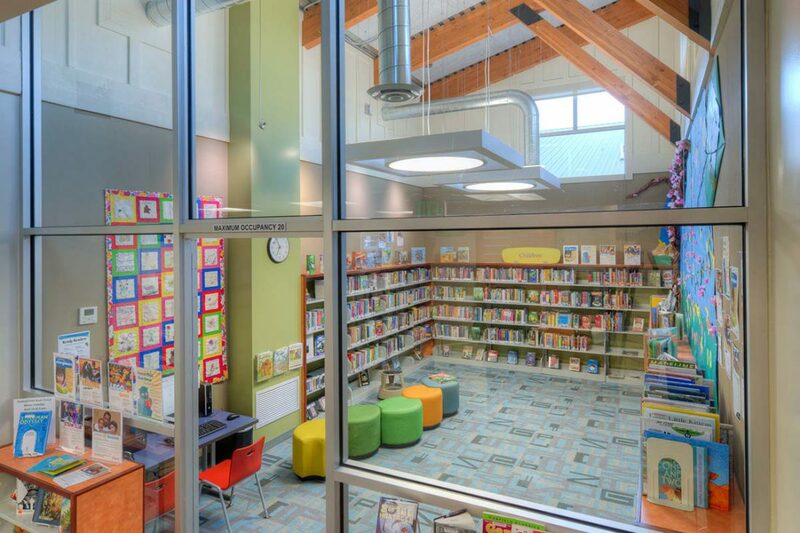 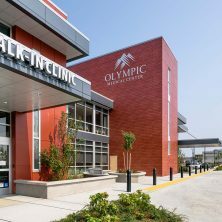 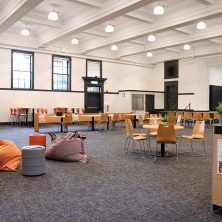 The project also included the design and installation of a high-efficiency HVAC system with the capability to interface with the Sno-Isle Libraries’ energy management system.